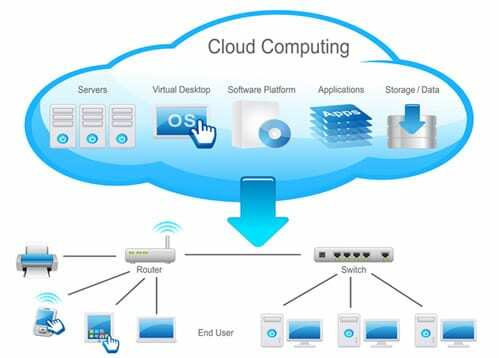 One of the biggest trends to hit the business world in recent years is the use of cloud computing. 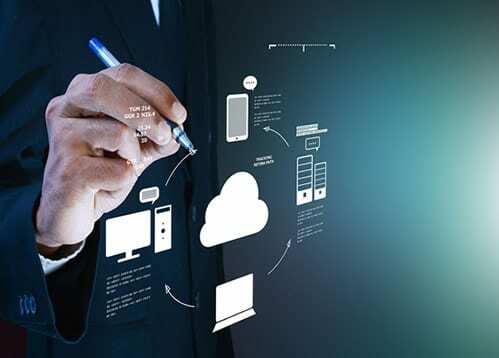 However, unlike other trends that quickly come and go, cloud computing has staying power due to the value that it provides to many different industries. 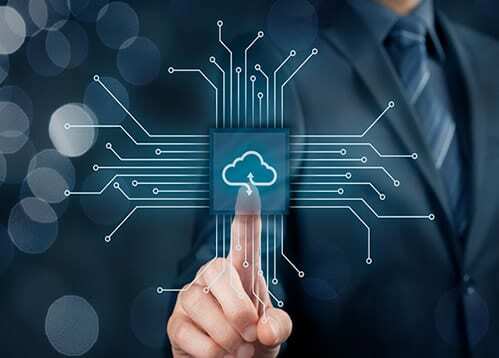 Before you take the plunge into cloud computing, it is important to know what can be put into the cloud and the type of security required safeguarding your data. It also helps to have an understanding of the different types of clouds available for secure business use. Cloud Solutions have now become a great complementary option to your network solutions. Already many vital applications such as financial application, ERP application and CRM application are already hosted online. The main advantage to this is reliability, ease of use and a piece of mind. Now full functional email applications are also hosted online that give all the benefits a traditional server based Exchange Server provided. 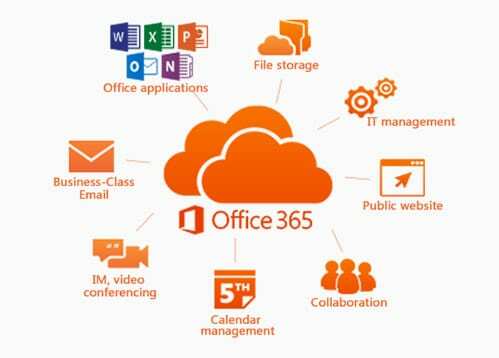 These applications are Office 365 Hosted Exchange and Google Apps. 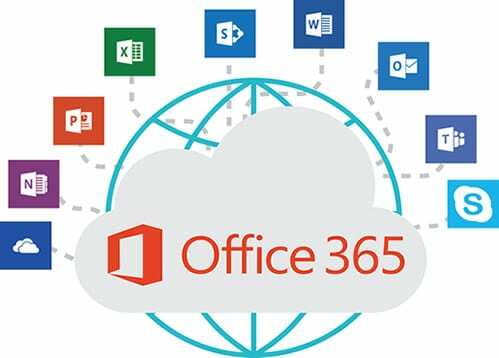 If you are currently using a traditional Exchange Server or you have a simple POP3 email setup you can migrate over to one of these hosted email system and take advantage of full featured, economical systems. Getting on the cloud is easy with a little help and in the long run a smart move. 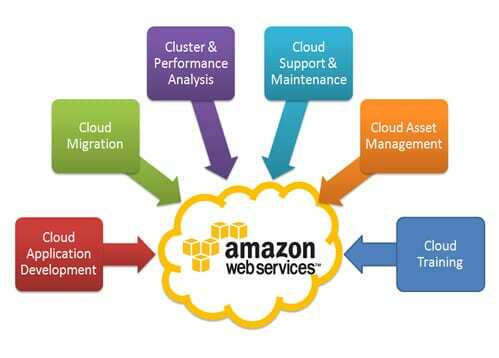 If are looking to improve your backup solution with a cloud base system we can help with that. 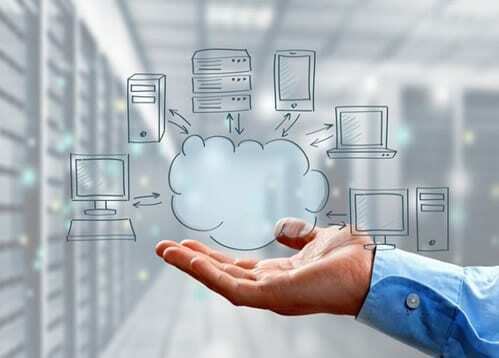 There are many off site backup solutions some that work completely in the cloud others that use an appliance and the cloud to form a complete backup.